Needing Appliance Repairs isn't something anyone expects to deal with, and isn't is funny how these broken machines just give out at the worst times!? Don't put up with a headache longer than you need to. 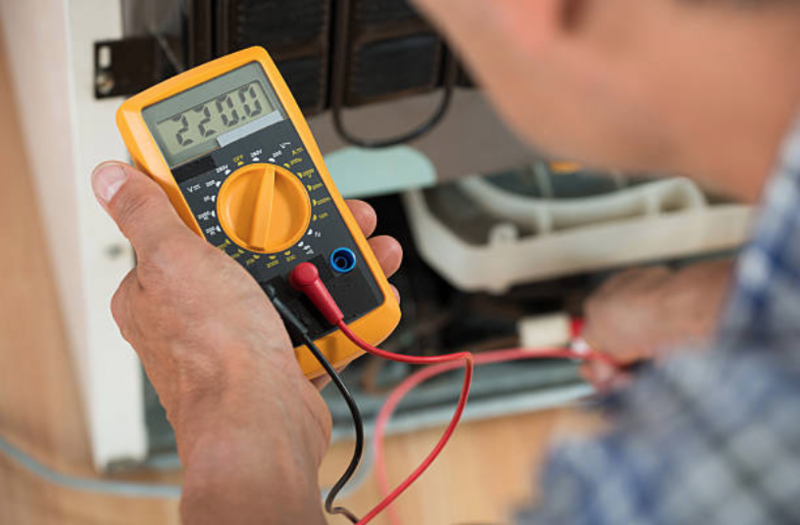 Fixing appliances is our thing, so leave it to us to alleviate the problem, and fast! We often are able to provide same day service! We provide in-house service, so we come to you! Isn't it a relief to know you don't have to carry your washing machine down three flights of stairs to get it to our door? 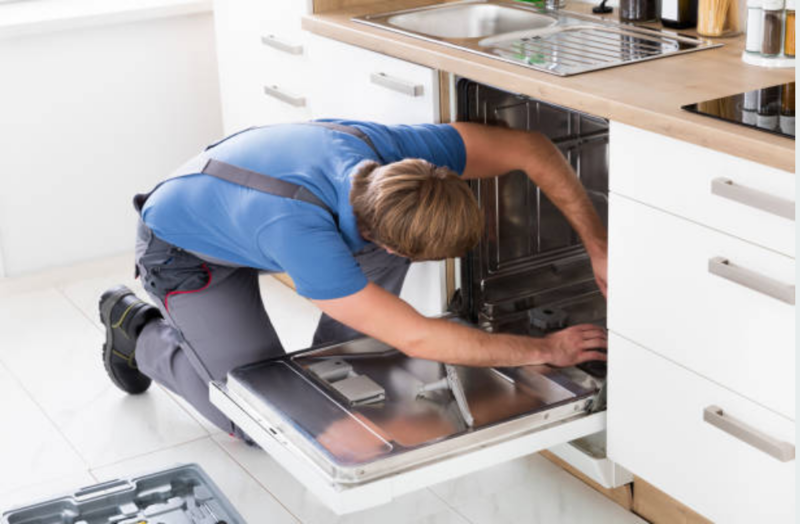 We call ourselves the Appliance Repair Pros of Stamford for a reason. We are professional, and we are a company that cares. In addition, we provide our customers with a 100% satisfaction guarantee, always! NAME A BRAND, WE CAN FIX IT! The freezer on my Sub Zero refrigerator stopped working. I'm an amateur handyman but I couldn't fix it. I called All-Star Appliance Repair and the owner himself arrived. In no time at all, my freezer was running smooth again. I have three boys that all play soccer. All their uniforms were dirty and my washing machine wouldn't turn on! All-Star Appliance Repair was able to fix the problem before soccer practice and my boys uniforms were clean in time! If you need washer repair, call them. I have an oven I just love but an oven that doesn't heat up isn't very useful! 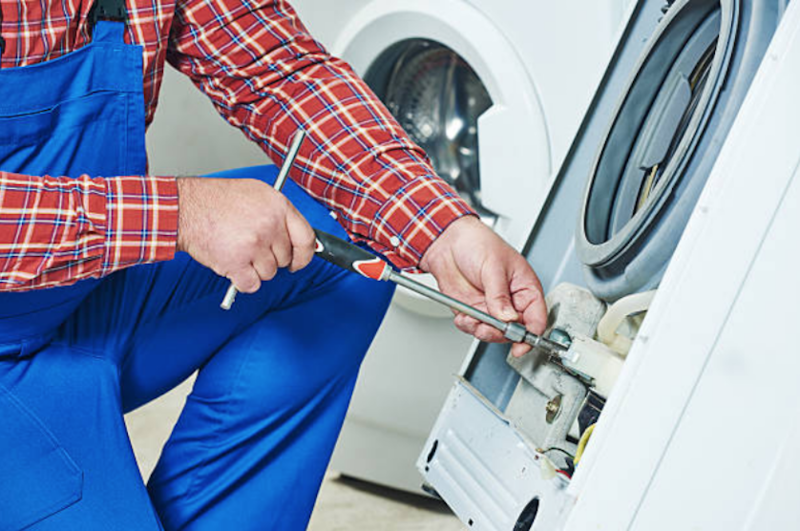 One call to All-Star Appliance Repair and everything works perfect again! AACURATE APPLIANCE REPAIR used to be my "go-to" appliance repair company in Stamford but they weren't available for a week! All-Star Appliance Repair arrived in less than an hour and repaired my oven range before dinner time! I bought a dryer from Sears and sure enough it broke the moment the warranty expired! I knew what to do. I called All-Star Appliance Repair. The repairman fixed the dryer and even provided a free tune-up on my washing machine too!